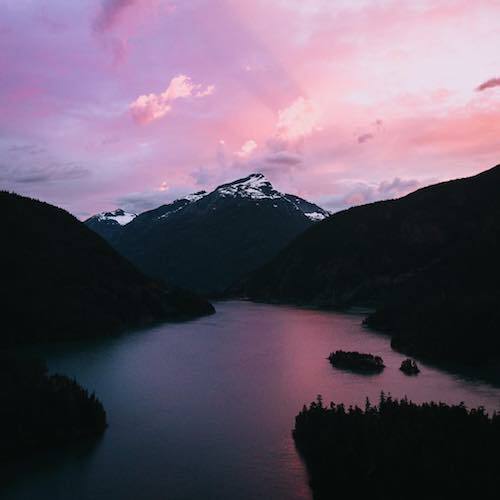 Step out of your comfort zone and into some National Parks. We get it: your ratio of days spent in front of a screen to days spent in nature is leaning heavily in one direction, and you've had enough. 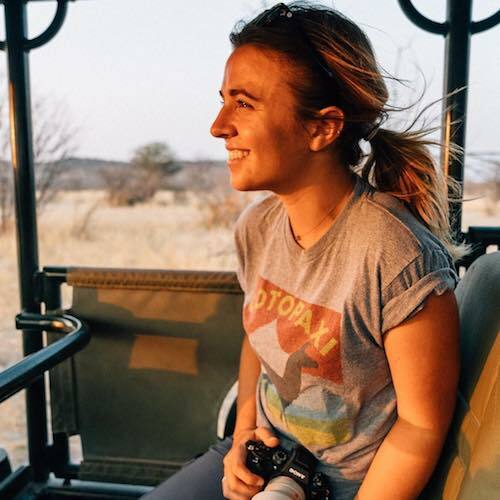 Even though we can’t convince your boss to give you more time off, we can direct you to Erin Sullivan, a photographer and writer through whom we like to travel vicariously. 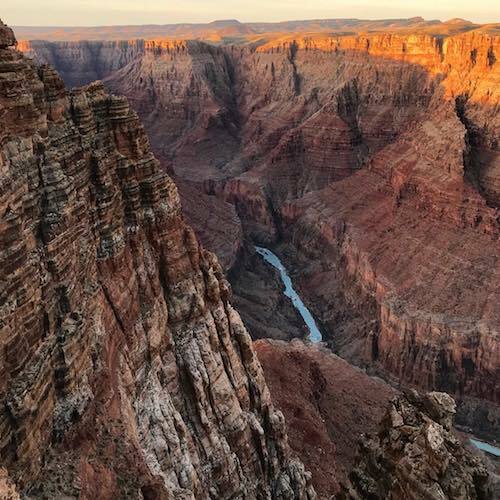 Her Instagram, @erinoutdoors, wanders through craggy valleys of Yosemite and expansive deserts of Namibia. 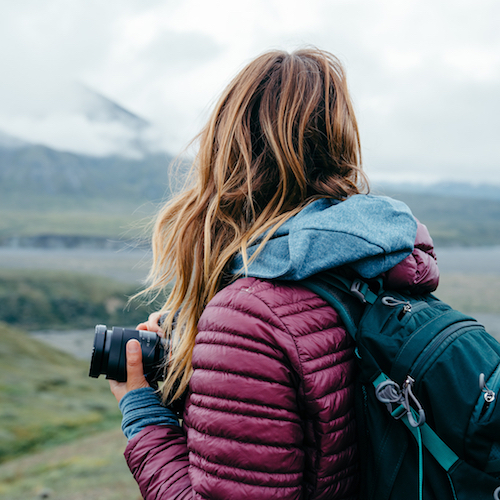 She shares lessons and stories from the road, covering subjects from ethical travel photography to stepping outside of your comfort zone. “Intentionally step out into [wilderness], be hyperaware of what works, and set your intention to learning as much as possible,” writes Erin in a blog post musing on falling in love with exploring the unknown. Erin also hosts small adventures where she encourages people to step out of their comfort zones by traveling solo and finding a community within the group. 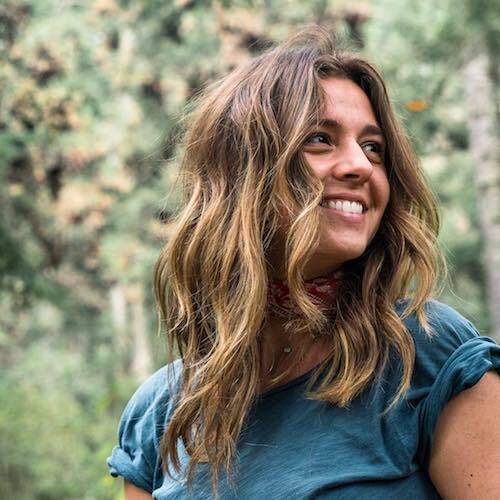 “The goal for me is to create a space for people to truly be themselves, and then of course to curate an incredible off-the-beaten-path experience rich in great food, adventure and culture,” she says. The next one is to Greece, you can find more information on her site here. The community around traveling is a key facet to Erin’s storytelling. She is part of a unique community of women across the globe who share stories through the places they go. This community was part of the reason she made the move from Colorado to LA. “I was looking for a greater sense of community, people who were pursuing huge dreams... plus food, music, culture, hikes, the beach, nice weather ... you get the point. I never thought I would live in a big city, but I am really happy to be here,” she says. Since moving to LA, she’s also found a community volunteering with Red Eye Inc., an organization focused on community building with the youth in Watts. Having some of the best National Parks within driving distance probably doesn’t hurt either. If you’re as ready to plan a trip as we are, read on for Erin’s National Park picks. She even hit us with some jams for the road on her Spotify. 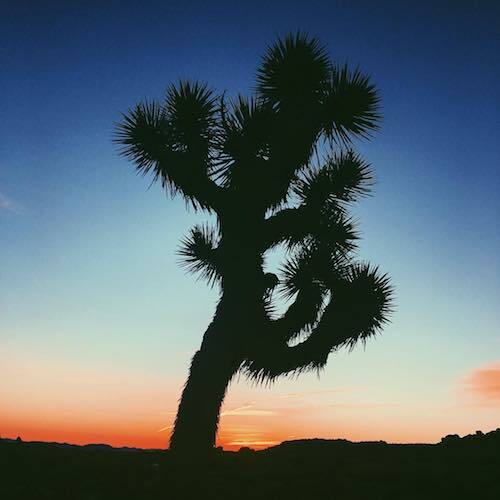 Erin Sullivan: Joshua Tree is a bizarre desert paradise. I come out to Joshua Tree if I need to center myself and re-connect to what is important. ES: Aka the homelands of the Ahwahnechee people. One of my favorite places in California. 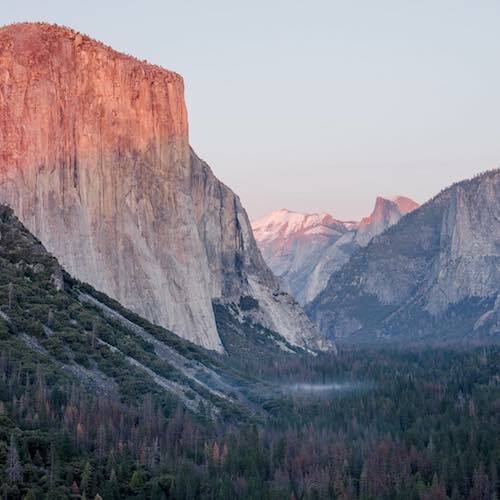 The light on El Capitan at sunset from Tunnel View or Valley View will have your jaw on the floor. 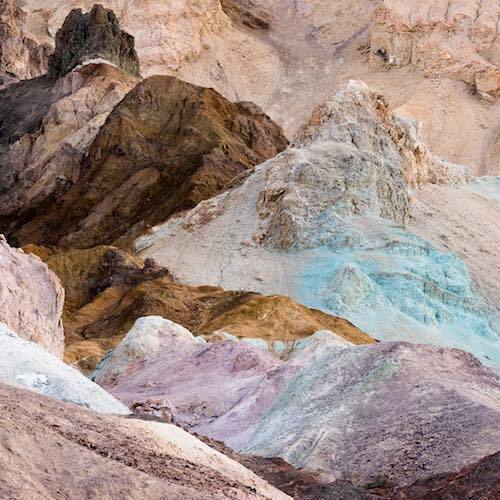 ES: Death Valley National Park is one of the first National Parks I visited and still one of my favorites. For a photographer, this offers a ton of room to play. You have the Mesquite Dunes for golden hour, Badwater Basin for cool salt patterns at sunrise or sunset, and great opportunities for astrophotography depending on the time of year. It is the ancestral home of the Timbisha Shoshone people. Do not miss the Indian Tacos & Frybread near Furnace Creek. ES: These giants provide a humbling reminder of who has been here longer! I really hope anyone in California can make it up to see the Redwoods. They are incredibly special beings. ES: Another place to experience the magic of big trees. 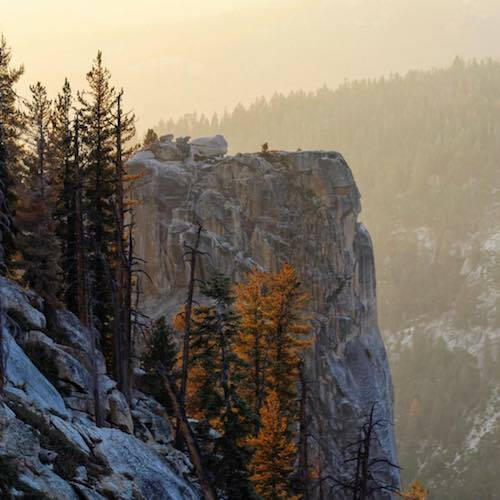 There are a lot of great hikes in these parks, and they are lesser known/visited than Yosemite. 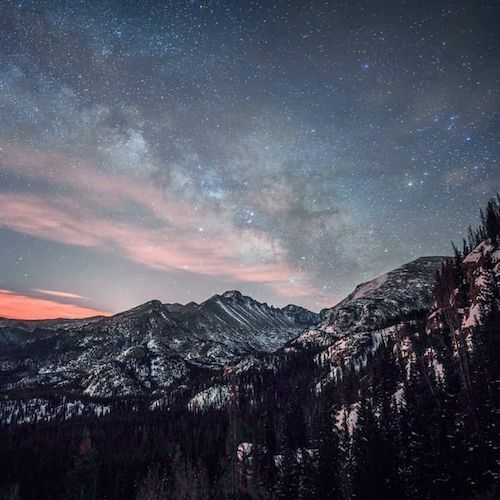 ES: I love RMNP and have visited it in every season thanks to my close proximity to it when I lived in Colorado! It is gorgeous (though very different) at any time of year. My advice is to be prepared if you go, as the weather can be very unpredictable. ES: This is a vast park full of incredible hikes as well as stunning roadside views! ES: Hiking in Zion is a truly religious experience for me. Its sandstone cliffs, waterfalls and canyons are truly mesmerizing. 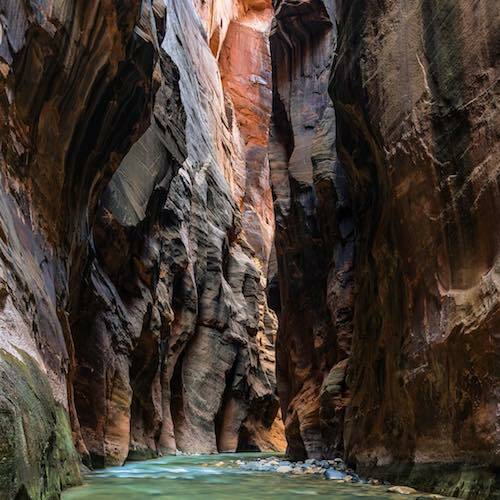 Hiking the Narrows in a 1 or 2-day trip is an experience you will not forget (NOTE: only do this if you are an experienced hiker). ES: All of the Parks are special, but this one has an extra special place in my heart and I definitely prefer it to Arches if you're choosing. 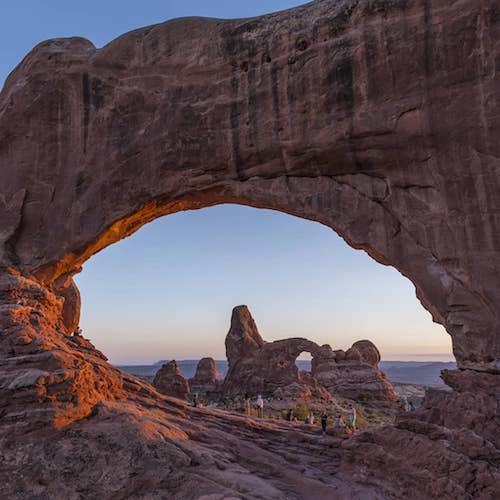 Its sprawling desert is comprised of mesas, rock pinnacles, arches, canyons and the Colorado River. 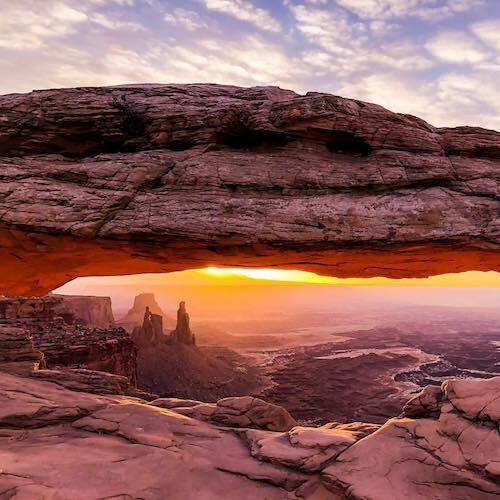 The light is really special at Mesa Arch at sunrise, but don't plan to be solo. For more solitude, backpacking The Needles is where you'll find it. ES: Lots of roadside attractions. However busy, it's still worth a stop if you're in Moab. The hike to Delicate Arch is worth it. ES: There is nothing like it. If you are into backpacking, hiking to the bottom of the Canyon is gorgeous. Of course, with any hiking, make sure you are prepared as temperatures can change drastically from the top of the canyon to the bottom. If you are looking for less of the tourist scene, go to the North rim instead of (or in addition to) the South. 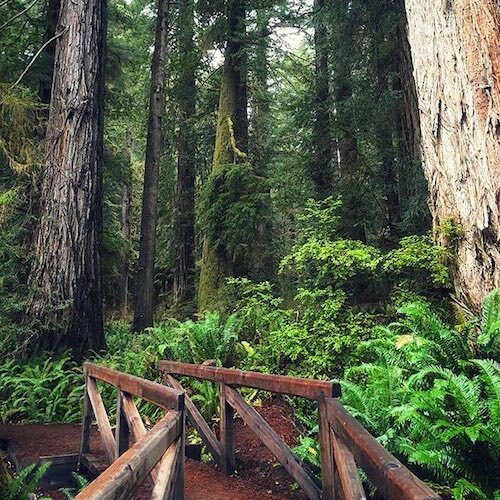 Immense woodland system containing many towering redwood trees, with trails, campgrounds & more. Beyond its scenic overlooks, this mile-deep geologic wonder features hikes, mule rides & rafting.